Each year IVRPA held a professional conference in a different city around the globe. For 2018 Tokyo was chosen. 13th annual Conference was feature 4 days of talks, workshops, panels, exhibitors and other events. One of the missions of the director board is to help to organize the event, this year (2018) Michael Kolchesky was chosen to be the speaker manager and collect more than 39 speakers and 11 professional workshops. As part of the event, Michael Kolchesky also participates in a panel with the most influential leaders in the VR industry. 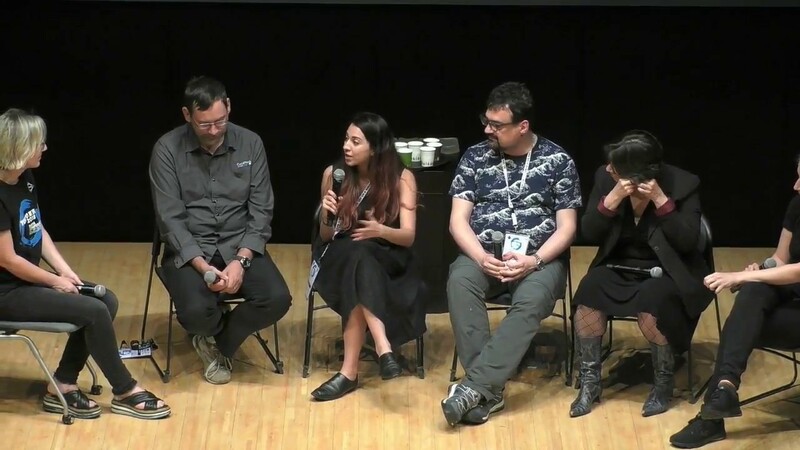 Nancy Eperjesy, Mettle co-founder moderate the panel on the future of 360 videos and photo with Alexandre Jenny Kolor – Gopro, Luca-Nicolò Vascon, Gerda Leopold – AMILUX FILM, Maheen Sohail – Facebook, Gerda Leopold – AMILUX FILM and Michael Kolchesky – Visual Solutions 360. Luca-Nicolò Vascon is an immersive imaging pioneer, he designs and develops visual content, specializing in virtual reality technologies. He is active in R&D, keeping workshops in various universities since 2003.